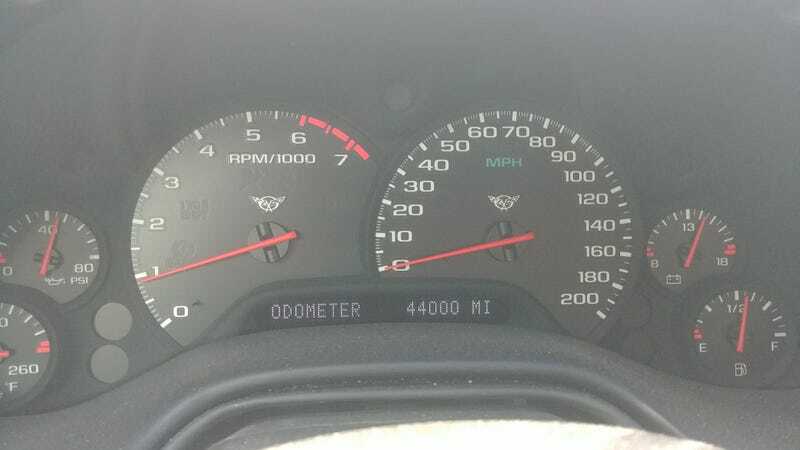 Took the C5 to work today, and realized on my way out of the driveway that I was squarely at 44,000 miles. This puts it at about 2,300 miles per year since it was born, although that number has risen since I bought it (I put about 3,000 miles on it in the first year, Jan. ‘18-Jan. ‘19). And just for good measure, here’s a recent picture to prove it doesn’t just live in the garage.